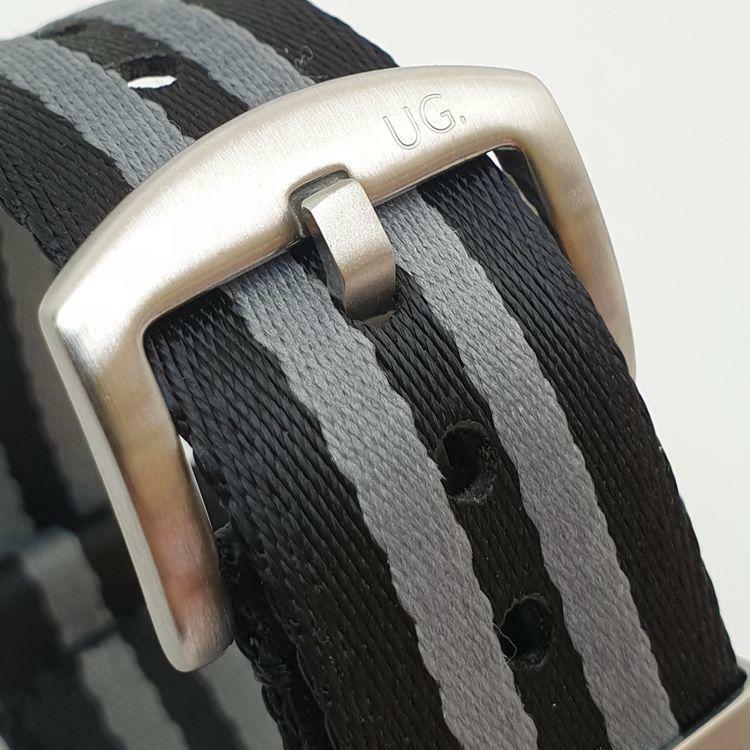 URBAN Di Lusso PREMIUM Nylon NATO strap, easy to fit to your watch, interchange straps within seconds. James Bond 007 Omega Seamaster Style NATO Watch Strap part of the essential watch strap collection. 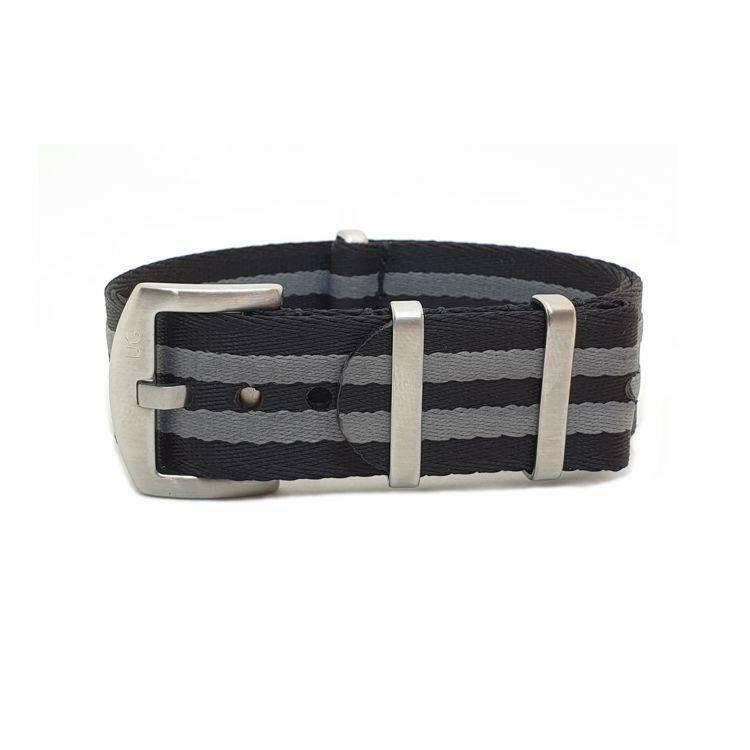 This is our top of the line nylon NATO strap. Material is super soft and comfortable to wear on the wrist. The NATO Strap originates back to the 70s and was developed by the British Military. The NATO Strap which was officially called “G10 Strap” got its name from the British soldiers as they needed fill out a G1098 form, this form allowed them to collect their watch straps and other supplies from the store. Today the NATO Strap design has not really changed much. The NATO Strap has now become a cult classic with many watch enthusiasts. Watch Geeks love the G10 NATO Strap for many reasons including its cool looks, colours available, low cost, ability to quickly interchange, durability and the fact it provides added security to your watch in the event of a spring bar failure. I would have to say this is the most comfortable and best quality nato strap I have owned. Postage was free and arrived within three days. Would defiantly recommend.